I am a full member of the International Federation of Professional Aromatherapists (IFPA). This means I abide to the IFPA code of Ethics and am committed to Continuing Professional Development (CPD). The IFPA is recognized by the Aromatherapy Council (AC). I am also a full member of the Association of Reflexologists (AOR). 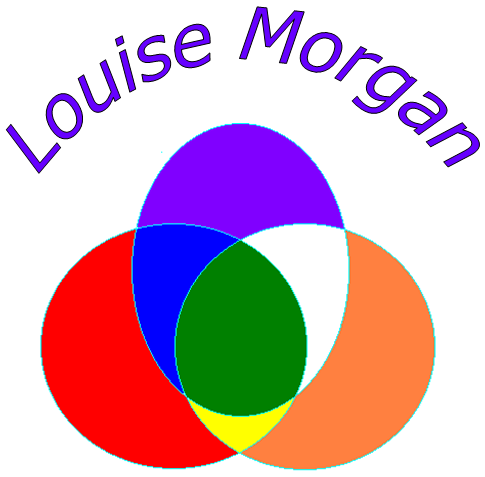 This professional body promotes reflexology standards, it ensures I abide by a Code of Ethics and that I carry out Continuing Professional Development (CPD). I am a member of the Federation of Holistic Therapists (FHT) for my baby massage, massage, reflexology and Reiki modalities. I abide by their Code of Ethics and complete Continuing Professional Development for their membership criteria.